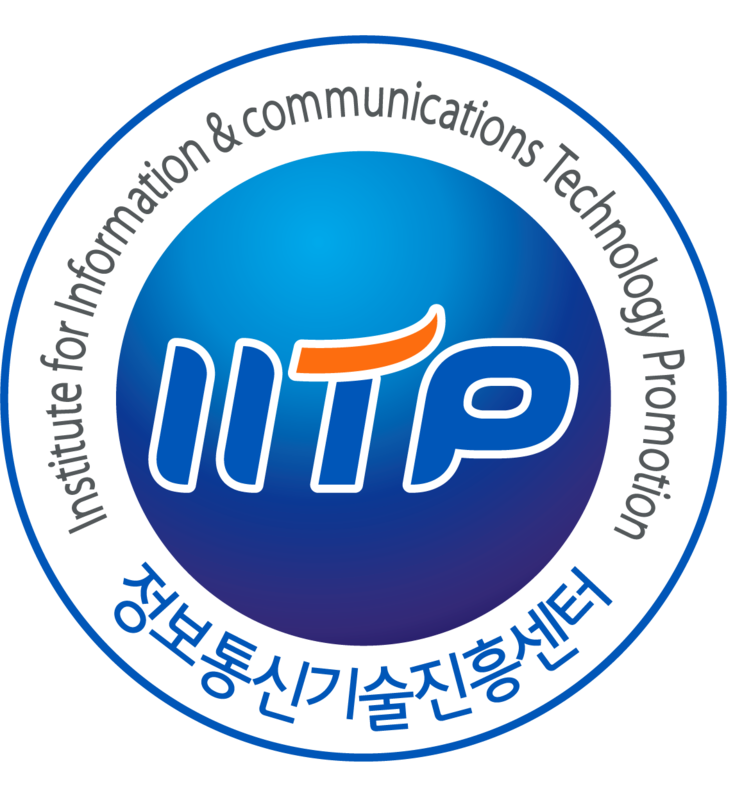 PlatCon-17 will be the third event of the PlatCon conference series which is hosted and organized by the ICT Platform Society (ICTPS) and KISTI-GSDC, technically sponsored by ICRP, and this year event is technically cosponsored by IEEE Changwon section. This conference will be one of most comprehensive conferences in the field of Platform Technology (PT). 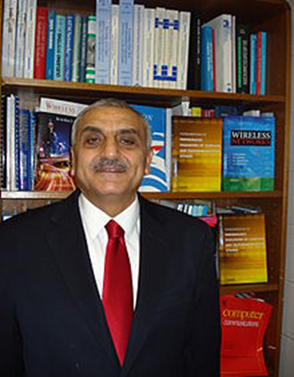 The main focus of PlatCon-17 is various PT research issues, but also its coverage can be extended to a wide spectrum of topics related to Computer Science and ICT platforms and their service domains. And PlatCon-17 would be a professional and informative forum for scientists, engineers, experts, professors, and students in the areas of Computer Science, Information Technology, Computing Technology, Communication & Network, HCI, Business & Management, Intelligent System, Cyber security, Industrial Security, Cyber Physical System, Education Technology, IT-based convergence research fields, and also in multidisciplinary or interdisciplinary research fields of them. 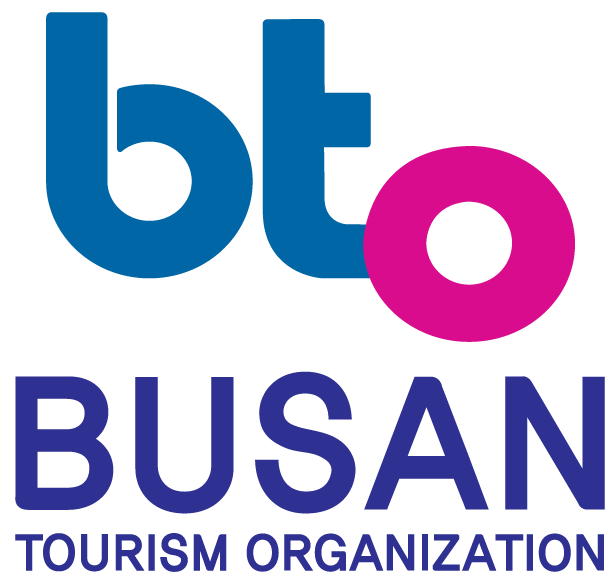 The PlatCon-17 is the next event, in a series of highly successful International Conference on Platform Technology and Service, previously held as PlatCon-16 (Jeju, Korea, Feb. 2016), PlatCon-15 (Jeju, Korea, Jan. 2015), and PlatCon-14 (Jeju, Korea, Feb. 2014).